On the other hand, a product may have functions that the client does not want, namely side effects. Either blocking the side effects or service to prevent occurrence of problem needs to be in place for this case. 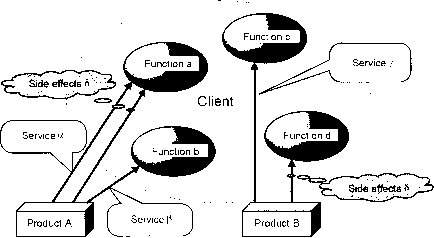 Table 4-3-3 shows relationship of the product (result) and client service. 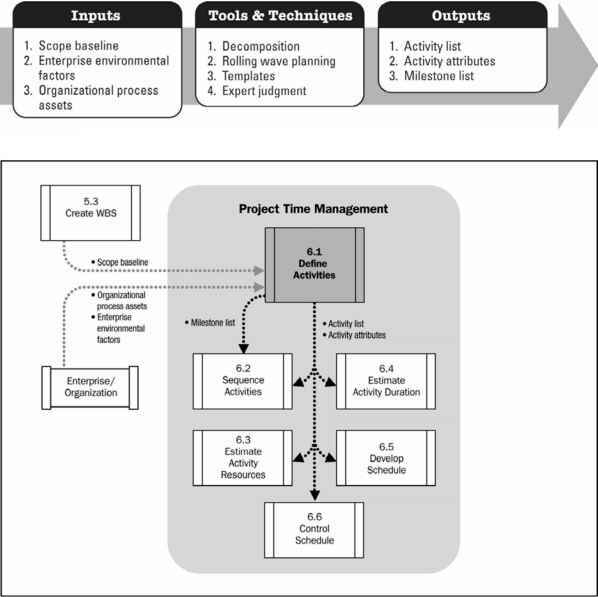 In some cases "Service" itself may be the project's mission.